Linux Mint 14 has been released yesterday. From end users perspective Cinnamon environment looks and behaves beautifully, much better than Ubuntu 12.10 with it's Unity interface abomination. But if you leave end user stuff aside and take a look under the Linux Mint hood, there is high probability that you won't like what you find there. 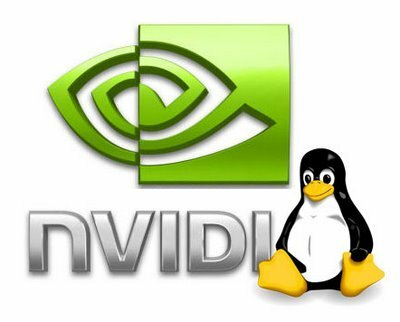 For the most part Linux Mint is using override system to run over Ubuntu files and apt triggers to override new files upon installing updates to Ubuntu packages of interest. This override system is also used to shove Linux Mint search engines and other revenue oriented browser customizations down your throat on every update of your favorite browser like Firefox, Chromium or Opera. This entry was posted in Linux and tagged apt, browser, Chromium, Firefox, Linux Mint, Opera on November 21, 2012 by Marko. Using Apache 2 development environment on your Ubuntu machine most likely involves looking at "Could not reliably determine the server's fully qualified domain name, using 127.0.0.1 for ServerName" message each time your machine boots. Here's how to make this irritating message disappear when starting Apache 2 server by specifying ServerName inside Apache 2 configuration files. This entry was posted in Linux, Web Development and tagged Apache, LAMP, Ubuntu on October 28, 2012 by Marko. This entry was posted in Linux and tagged Lubuntu, Quantal Quetzal, Ubuntu, voting poll, Xubuntu on October 18, 2012 by Marko. This is that time of the year when Cannonical drops its autumn Linux based operating system package on our desks. I will not waste my keyboard buttons on the latest Ubuntu image because I believe I wrote everything in one of my previous encounters with Unity (like this one and this one). Instead I'll review the latest Lubuntu 12.10 Quantal Quetzal featuring LXDE environment on top of Linux 3.5 kernel. 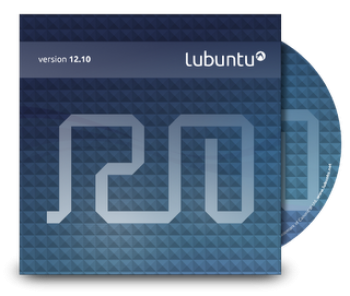 This entry was posted in Linux and tagged Lubuntu, LXDE, Quantal Quetzal, review, Ubuntu on October 18, 2012 by Marko.